Barack Obama is a thin-skinned man. Not good. 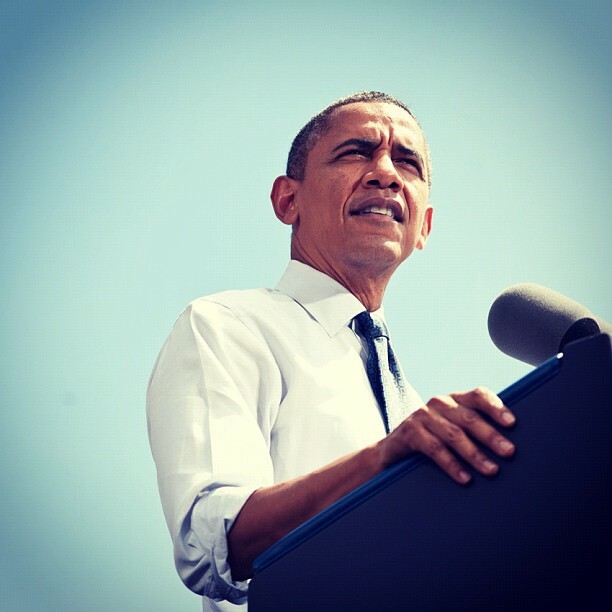 Former President of the United States, Barack Obama ended his presidency after two terms. When he was first appointed to be the president in 2009, the whole world was buzzed. We cannot wait to see how is the first African-American president in America will rule from the White House. The significant thing that Obama did as a president - gay marriage ruling. Anyway, after President Donald Trump took over the White House, another significant thing happened. Previously America had an African-American president. Now, America has a billionaire as a president. Interesting that the American election is never a boring tale. So, I decided to read one book about Obama and another book about Trump. It is for leisure reading. 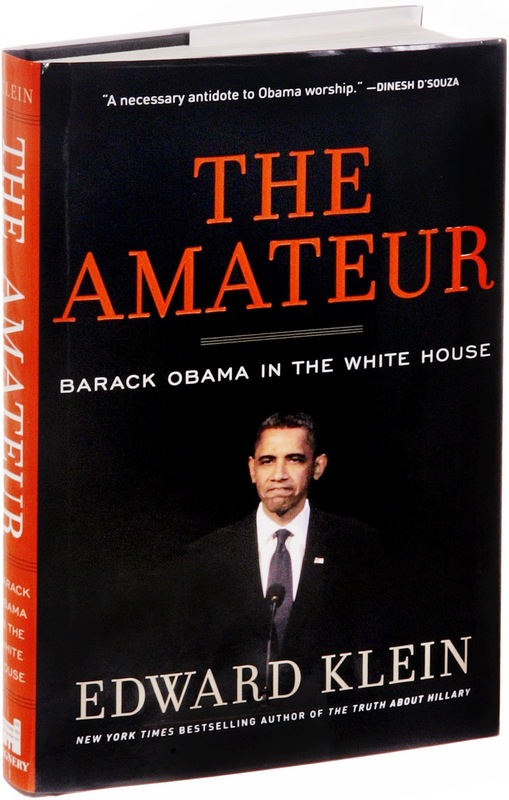 I encountered a book published in 2012, entitled The Amateur by Edward Klein. I was thinking that I can get an inspiration from Obama's leadership by reading that book. I bought it, without reading the synopsis. Unfortunately, the book is criticizing a lot about Obama during his first term of presidency. Regardless of that, I continued reading the book until I finished it. When I closed the book, it is true. Nobody is perfect. Same goes to Obama. Whether you are an Obama supporter or a fan, you need to admit that people make mistakes. From the mistakes and flaws that Obama did when he was president, I believe we can make something good out of it. Learn from his mistakes. And this is what I learnt. Like Nixon, Obama is an introvert who prefers his own company to that of others. Like Nixon, Obama has a frosty relationship with the press. Like Nixon, Obama is thin-skinned and self-pitying. 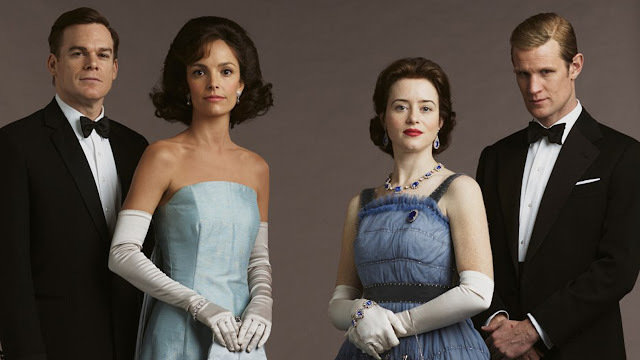 Like Nixon, Obama relies on a tight inner circle of dedicated loyalists. Like Nixon, Obama is a divisive political figure. Like Nixon, Obama thinks anyone who disagrees with him is his sworn enemy and is out to destroy him. I would like to focus on point number 3. 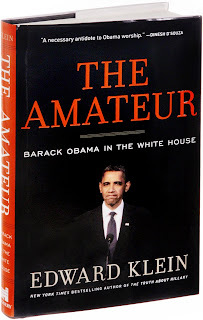 Klein mentioned in his book that Obama is among the most thin-skinned president that America has. Basically, Obama is emotional when it comes to how the public and media view him in an unflattering way. I realize that being a thin-skinned person is not good in the corporate world, in the workplace, and in your office. Imagine if you get criticized by your superior. It is a constructive criticism and you do not turn on your thick-skinned mode. Your face expression can jeopardize your relationship with your superior. As for me, I am a thick-skinned person during any networking session. That is how I can be the ice breaker, communicating with people that I never talk to before. However, for my interpersonal communication with my colleagues, after reading the book, I realize that I could get influenced a lot by my feelings. The feelings could be shown through my expression. Something which is not cool. The advice is simple. You go to the office to work. To contribute something to your company. To climb your career ladder. You need to be a thick-skinned person and always smile. Because smile is the biggest weapon that you have in any psychological game. Do not let your feelings control your face and your body language. People will criticize you. Talk bad about you behind your back. You just need to take the high road and continue fulfilling your duty. At the end of the day, your achievement matters more than anything. You just need to deal with people with composure. In a nutshell, we are not perfect. But, we are allowed to improve ourselves to be a better person. 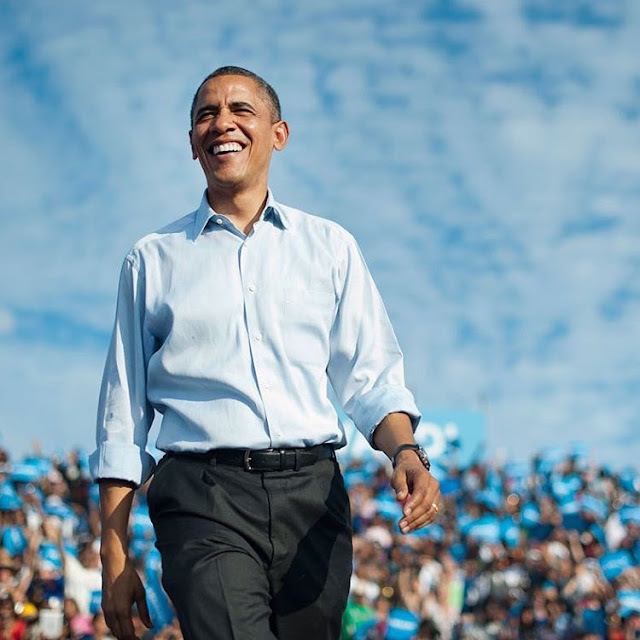 The Amateur might backlash a lot about Obama's personality and leadership. What we can do as a reader is to not duplicate his mistakes. Learn from it and make sure that we are not doing something negative in our life.